Chengannur is a municipal town in Alleppey District of Kerala in South India. 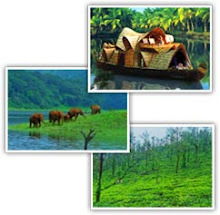 This City is situated at the extreme east part of Alleppey. 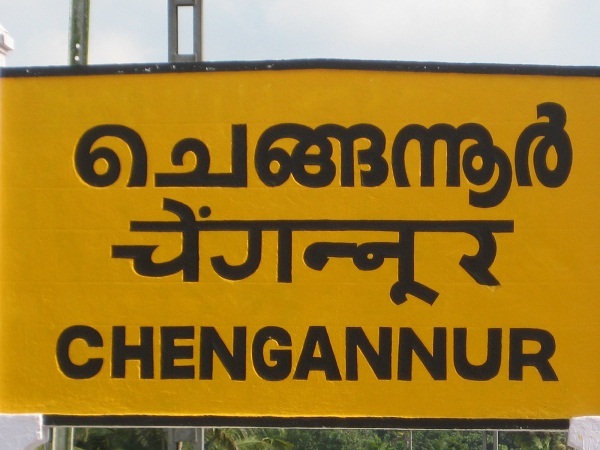 Chengannur was the busy business town in the historical period. Chengannur Mahadeva Temple, Parumala Church, Aranmula Sree Krishna Temple, Maramon Convention etc are the main religious centers. 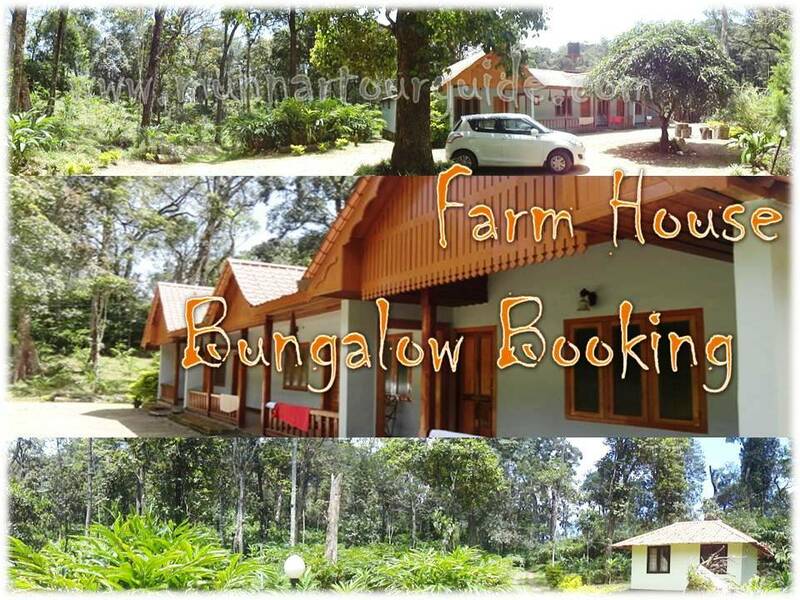 People from all parts of kerala are regularly visiting these places.Accommodation availability is limited here. There are hotels, but are not sufficient and majority of the travellers require cheap and best place to take rest and fresh up. There are lots of requirements for Dormitory Services in Chengannur. Considering the huge demand of budget dormitories and budget accommodation, we HKP Holidays introducing inexpensive budget dormitory services and budget rooms facility in chengannur.